BASIS Administrators and Security/Authorization Experts. Are you an SAP BASIS Administrator or want to practice SAP Security / Authorizations? 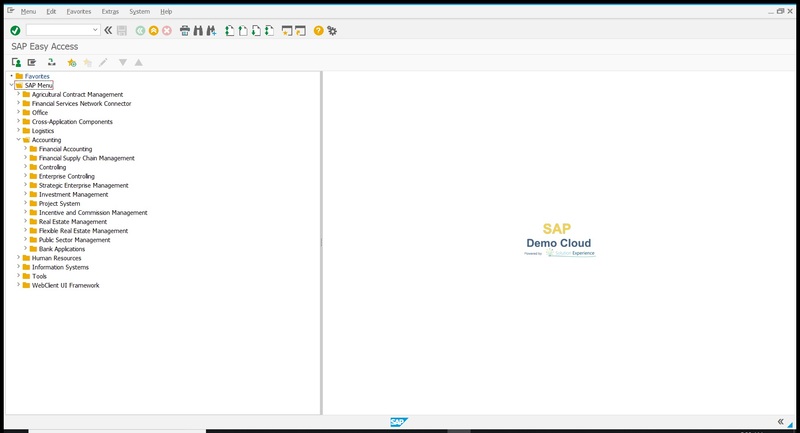 Then sign up for ECC 6.0 with the special SAP_ALL access profile to give you unrestircted access. This special system is exclusively reserved for BASIS, Security & Authorizations and thus, it does not contain any configuration or application data. Also, please note that this server is reset each month to its original state. The ECC 6.0 system is the successor to SAP's previous product called R/3. 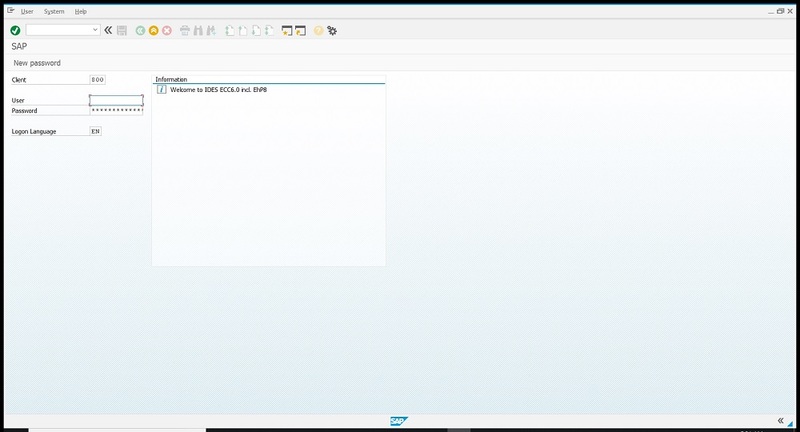 Get SAP_ALL access to this special SAP ECC 6.0 system exclusively reserved for SAP System Administrators that want to practice BASIS transactions and security & authorization roles. This system does not contain any application data or configuration and is reset monthly to its original state. Unrestricted access to SAP ECC 6.0 for SAP System Administrators & Security Authorization Experts. Access to all system administration functions (normally restricted for the public) included. Practice security & authorization transactions, create sample users, roles and profiles. We reset this system automatically each month to give you a clean system to work with. All our SAP access subscriptions include everything you need to get set up and login to SAP quickly, including SAP GUI download links, getting-started instructions and our 24/7 help desk to support authorization issues or technical SAP problems. Everything you need to get started is included without any hidden fees. 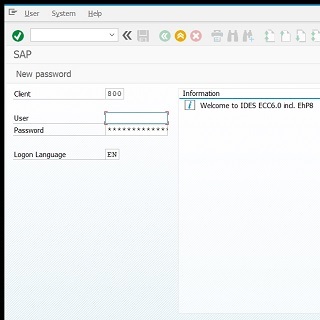 We'll provide you the SAP GUI to login to our systems, download & installation instructions. Our 24/7 online help desk supports technical SAP errors and authorization issues quickly and efficiently. Want to up- or downgrade your account? Go month-to-month or annual? Switch systems? No problem - our SAP access service is flexible without any long-term commitments. 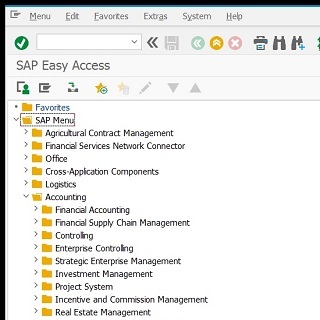 See a list of common SAP Access questions & answers here.